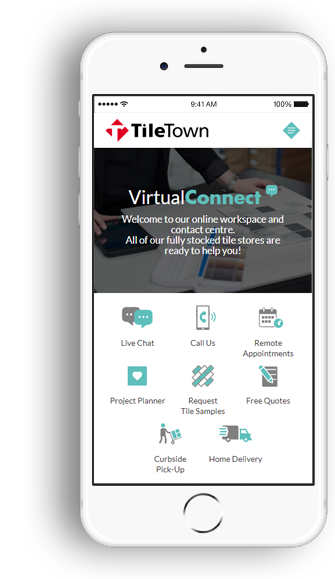 is now part of Tile Town! Great news! After 29 amazing years serving our community as Richmond Tile Centre, we'll soon be starting a new chapter as the newest Tile Town location! But don't worry—our outstanding team, reliable service and driving philosophy will remain the same. 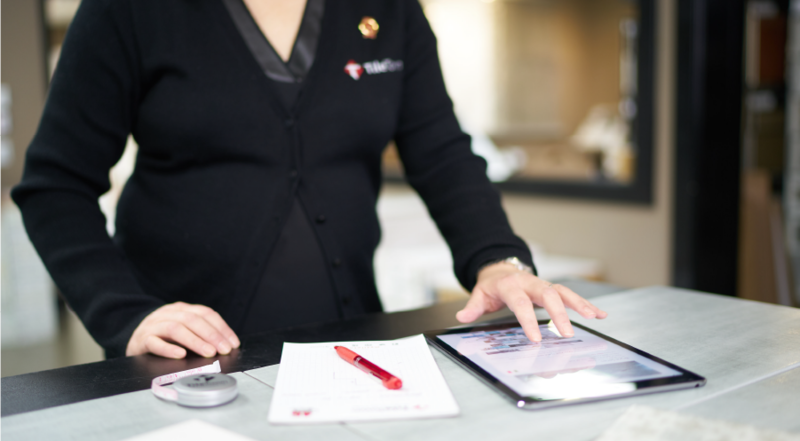 Though RTC has officially been part of the Tile Town family since 2012, the time has come for Richmond's leading tile stores to join under a single banner. Together as one, we'll be even better positioned to offer homeowners and professionals the thoughtful design solutions, expert advice and quality tile you've come to expect for over 30 years. Continue to browse our new website and get inspired by our tile collection and our designer style choices. Or better yet, visit one of our showrooms and let us help you redefine your style.